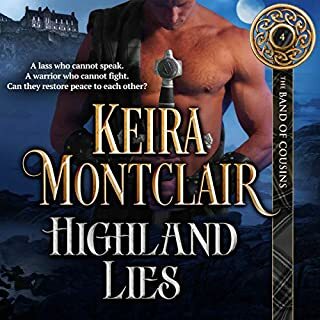 Lachlan Maclean will do whatever it takes to protect his clan - even if it means abducting the most willful woman in the Highlands with the secret intention of wooing her for marriage. 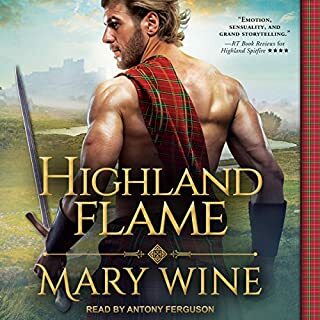 A leader possessing brute strength and an imposing command, Lachlan is unprepared for the beautiful spitfire Flora MacLeod, who jeopardizes his plans to save his clan and digs beneath his hard, chiseled exterior to expose a tenderness that may be his undoing. 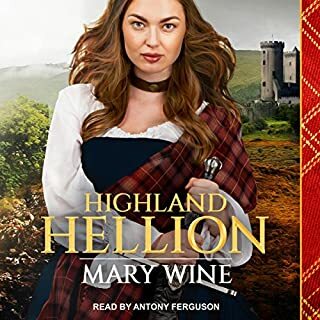 The ruthless enforcer of Scotland's most powerful clan, Jamie Campbell will use any means necessary to vanquish lawlessness and unrest among the feuding Highland clans. Seduction is a game as easily played as subterfuge, but when Jamie poses as a suitor to a rival clan's daughter in order to expose treason, the line between duty and pleasure is suddenly blurred.